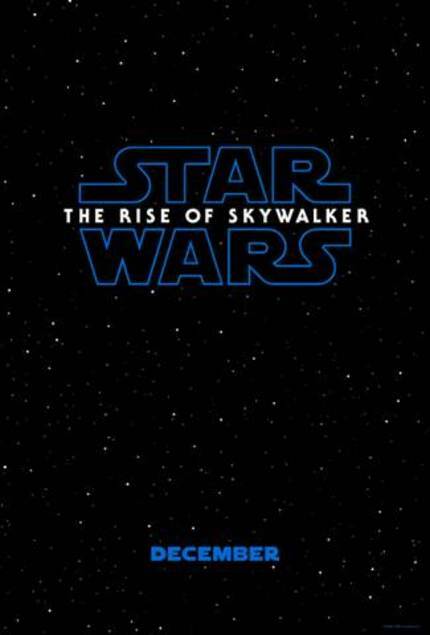 Entitled Star Wars: The Rise of Skywalker. Not sure about the title. But I am sure about Billy Dee Williams being back and awesome. Here it is.